Staffordshire Print Ltd T/A Footprint, Stone, Cross, Penkridge, Staffordshire ST19 5AS. Have you wondered how much extra income a simple leafleting campaign can generate? 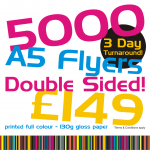 Flyer printing allows you and your company to test the benefits of a door-to-door leaflet drop or a mailshot to existing customers to tell them about your latest offers within your business and also improve your image out in the market place. You can use your leaflets/flyers to advertise anything you wish from any products, services, events or special offers including money off vouchers? 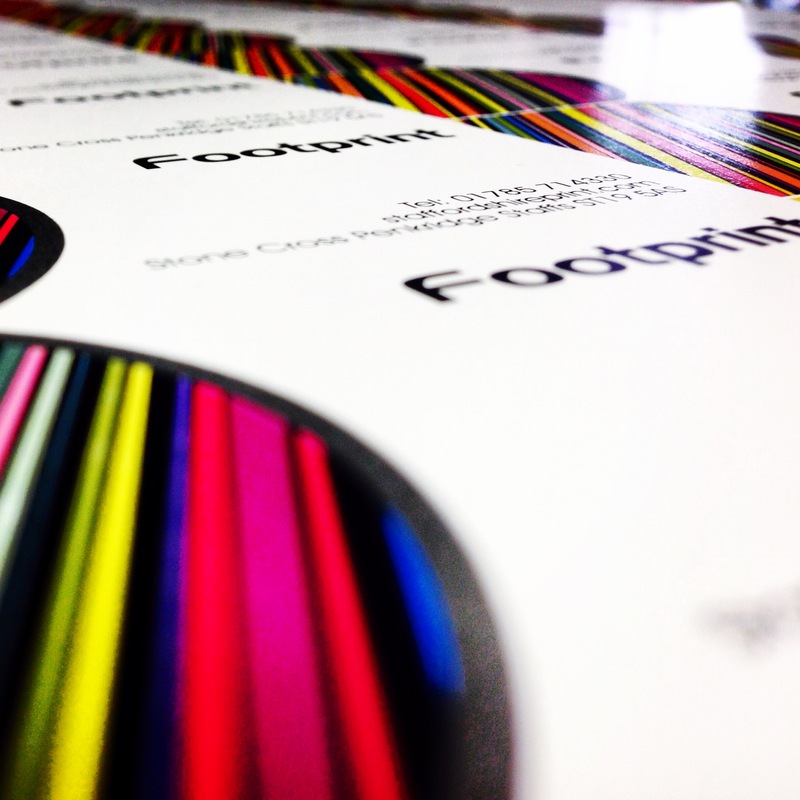 – and then distribute them in any way you like, Footprint can also help in the distribution of your leaflets if required. 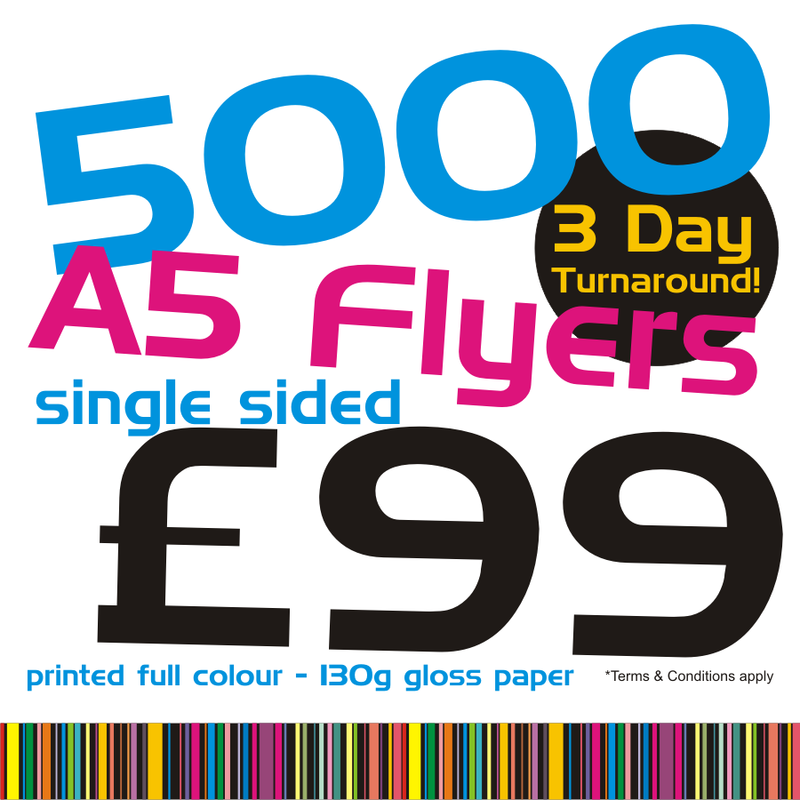 Do you want some full colour flyers/leaflets printed but don’t need the large number normally required to make it cost effective give us a try. 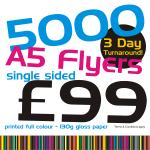 If you only need 500 why print 5000 just to feed your paper recycling bin. Our minimum order is only 50! from a 90g paper to a 380g coated card. 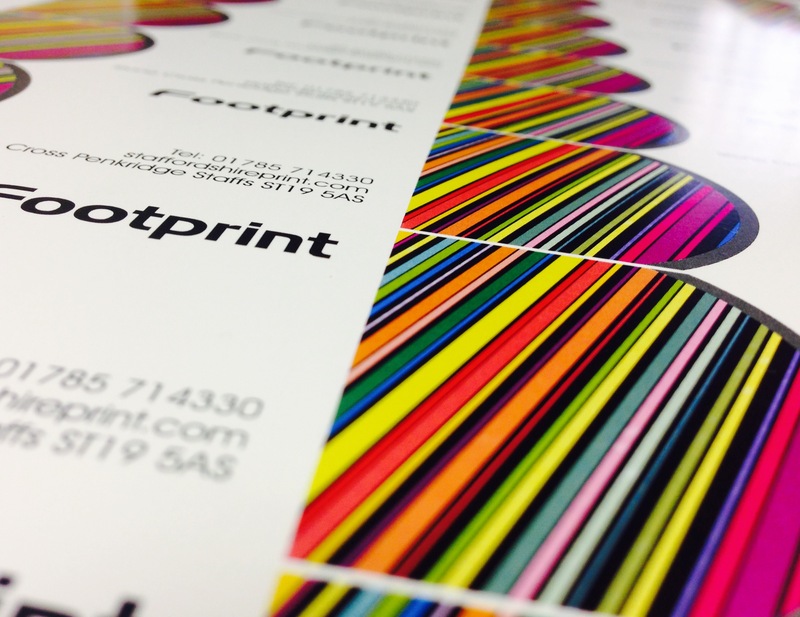 You can choose from a single colour pantone print or to a full colour photographic quality print. 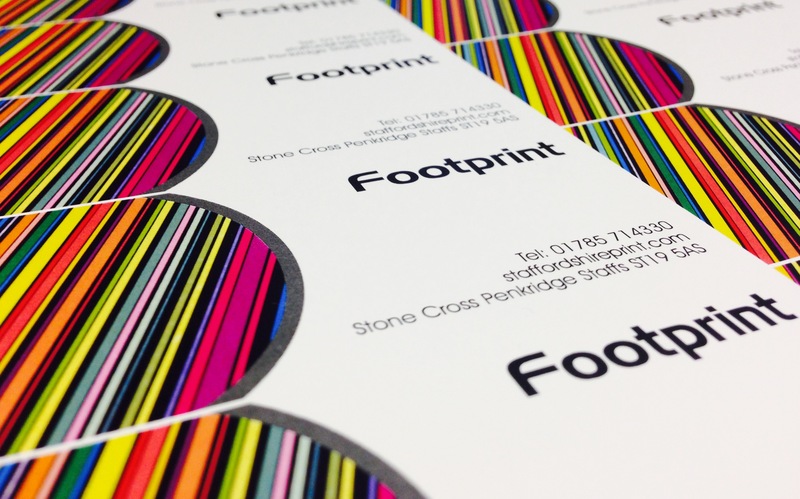 We can also print your flyers/leaflets on to many textured papers with varying weights from 90gsm to 400gsm. 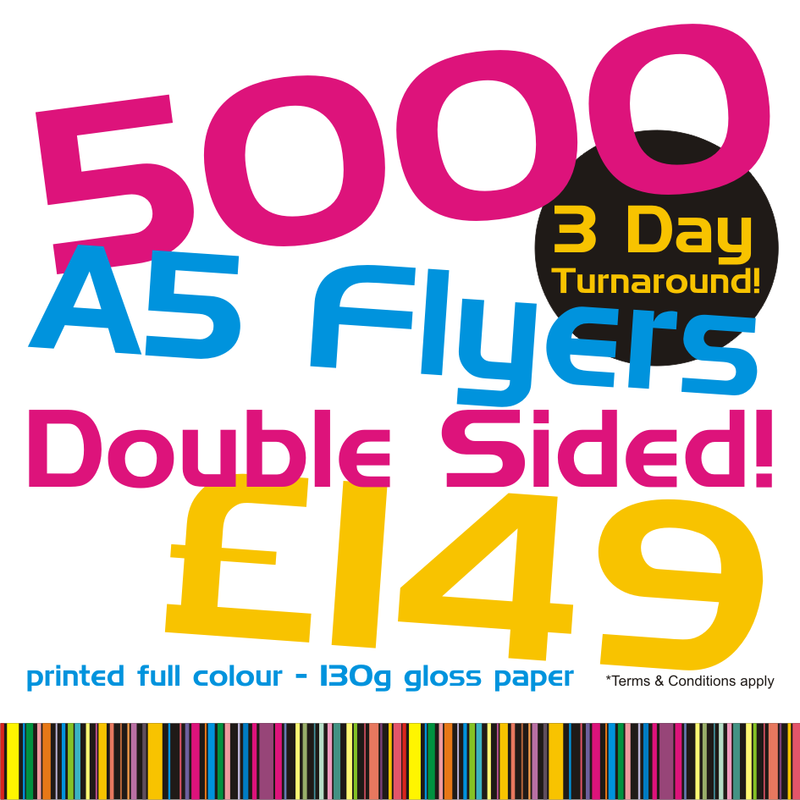 The leaflets can be folded to a perfect size, if required, for you to post out to your client. Feel free to contact us regarding any enquiry you may have, we would be glad to help. Copyright © 2019 GA Footprint. All rights reserved.